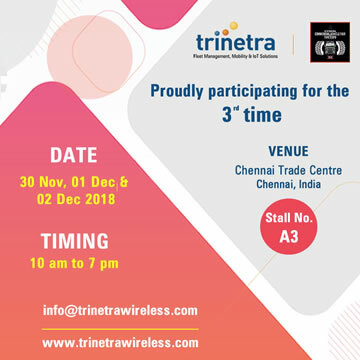 Trinetra Wireless, a leading specialized integrated telematics solution provider is pleased to announce its participation in the CeBIT Australia 2012 exhibition. 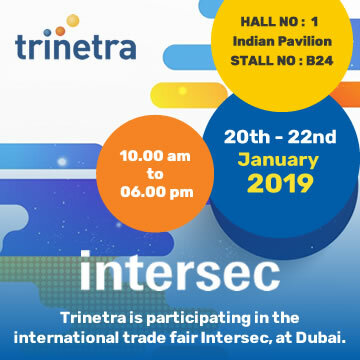 In this the largest ICT exhibition in Australasia, Trinetra is going to showcase its end-to-end GPS Vehicle Tracking & Fleet Management Solutions to over 30,000 business technology buyers worldwide. Trinetra will be participating in the CeBIT Australia exhibition for the third successive year as part of the International pavilion, and can be found at Booth No: M-33. 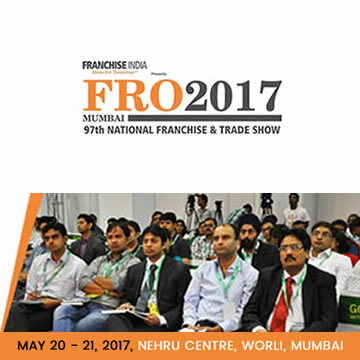 The exhibition will run at the Sydney Convention & Exhibition Centre from May 22nd to May 24th, 2012 in Darling Harbour, Sydney, Australia. 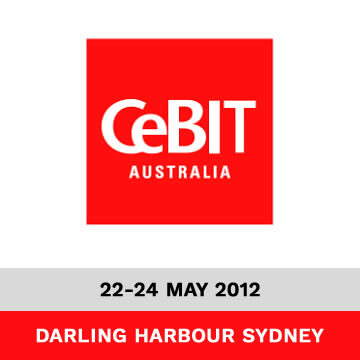 CeBIT Australia 2011 had undoubtedly helped Trinetra in adding many more customers from Australian region. 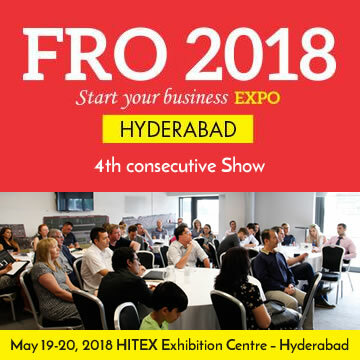 After last year’s rousing success, this year also, Trinetra aims at winning more customers and building successful relationships with Australian market by providing its extensive suite of services. 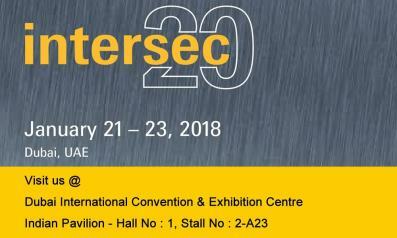 Back again this year, Trinetra is showcasing its award-winning, holistic GPS Vehicle Tracking & Fleet Management product with some newly added features like ERP Integration, Arablic Multilingual Support and iPhone Mobile Enabled at the expo. CeBIT Australia is considered as one of the most promising events and a great platform for telematics service providers to expand their operations overseas and meet prospective clients and Trinetra Wireless is eagerly looking forward to this opportunity to showcase its expertise in fleet management arena.